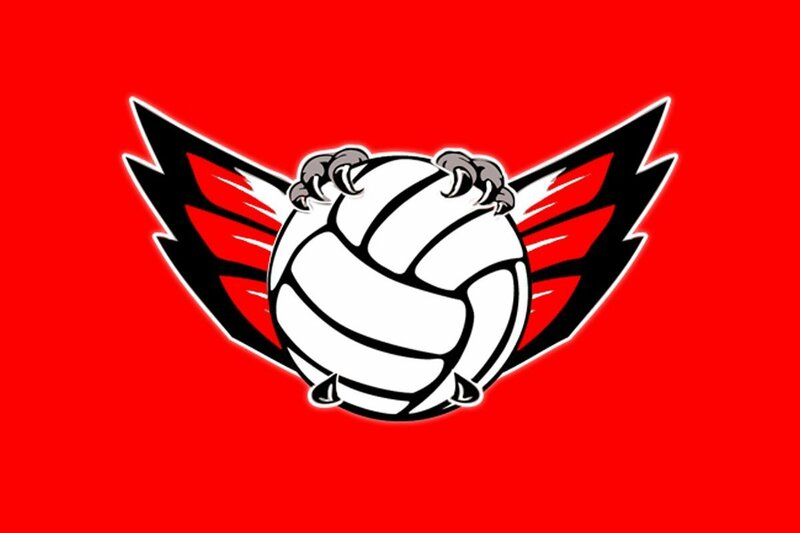 There will be a player/parent meeting for all girls currently in 8th, 9th 10th and 11th grade that will be trying out for the Lakota West High School teams in the fall on Wednesday, February 6. The meeting will start at 6 PM in the Lakota West Community Room. The community room is located on the second floor in the front of the building above the main office. Parents and players are encouraged to attend. Program expectations, spring lifting, summer schedules, and tryout information will be discussed. Dawn Weatherwax from Sports Nutrition 2 Go will discuss nutrition specific to volleyball players. Josh True, Lakota West Athletic Trainer, will discuss functional rehab and Lakota West training room services. Izak Tanner, Lakota West Strength and Conditioning Coach, will discuss our weight training program. This will be a lengthy meeting that will last approximately 2 hours due to the amount of information and the guest speakers. If a player can only attend a portion of the meeting due to club commitments, she is encouraged to do so. ← Previous Story The 2018 Hede, Smith and Stoltz Awards Announced! Next Story → Mark Your Calendars: Girls Volleyball Player/Parent Meeting on Feb. 6th!